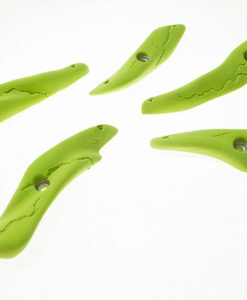 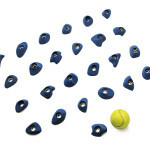 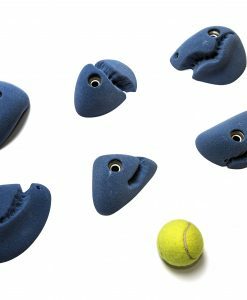 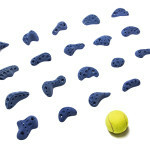 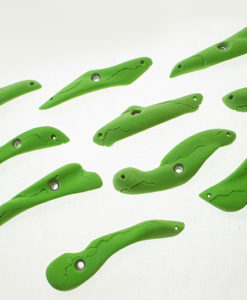 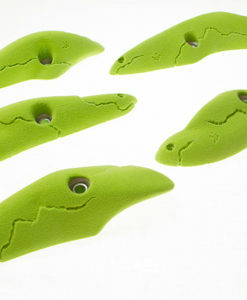 These footholds are from our Mouse trap collection. 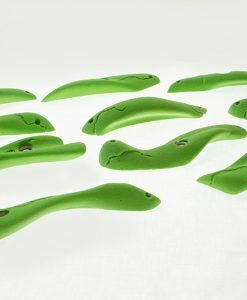 Although they resemble nibbled cheese, we can assure you, we don’t have any hungry mice running around our warehouse. 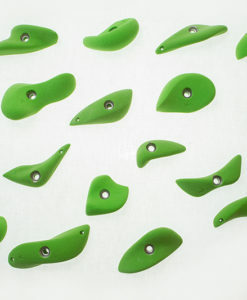 They are great for vertical walls as well as overhangs. 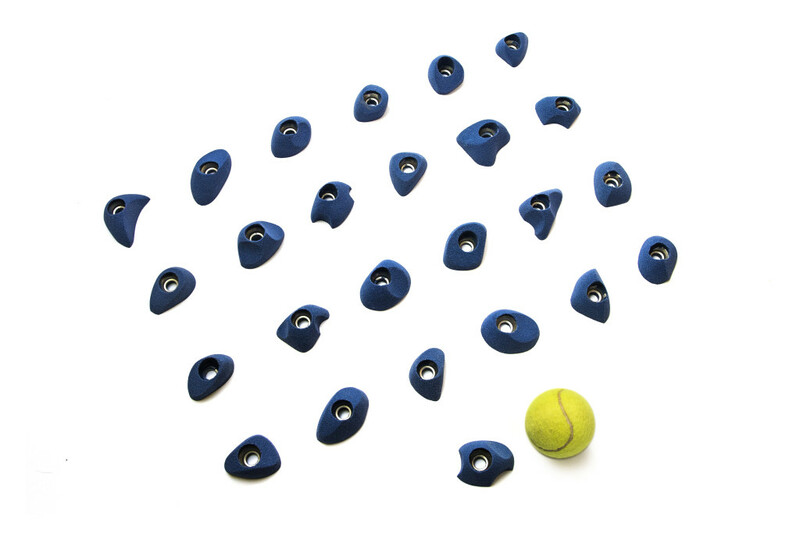 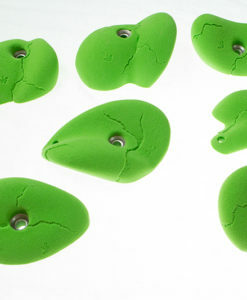 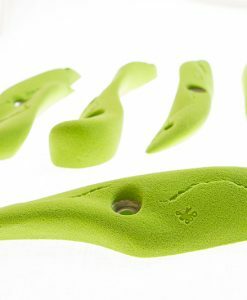 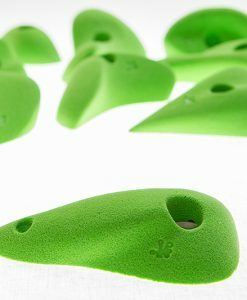 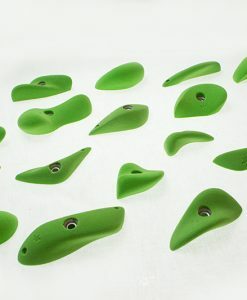 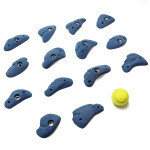 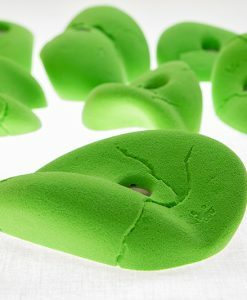 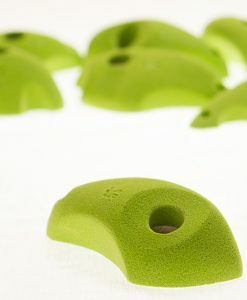 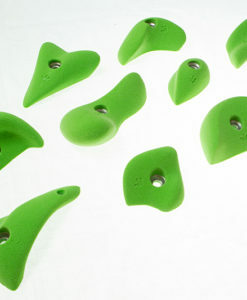 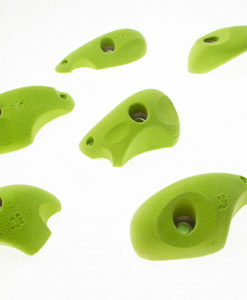 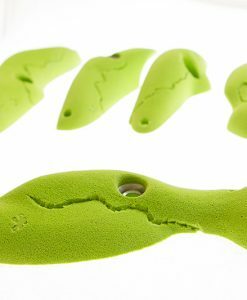 These 25 footholds are excellent for every user because of their simplicity.